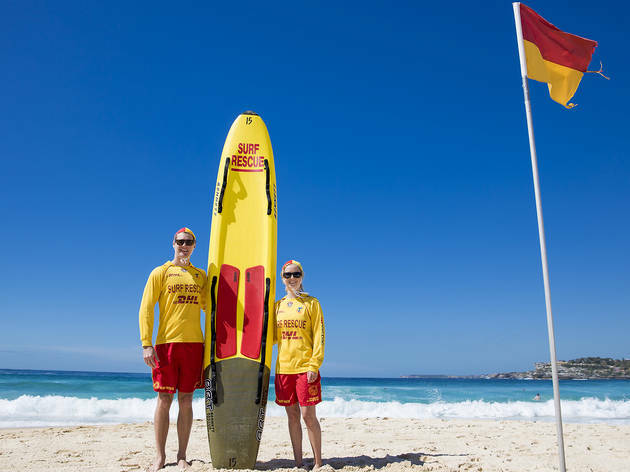 Welcome to Sydney, where you come for the beaches, and stay for the restaurants, the culture and the good vibes (but also, the beaches). We’re all very friendly here, but between the one way streets, our four different forms of public transport and the fact that our urban design is more ‘bowl of spaghetti’ than ‘grid’, we know it can all be a little bit confusing. Here’s how to survive and thrive in the city, whether you’re here for a few days, or the rest of your life. No, not the gemstone (although you can find plenty of stores selling those around the Rocks) – our public transport system’s integrated payment method is called an Opal card, and you can use it on the ferries, the trains, the buses and the trams. You can even use an Opal to travel to places like Bowral and the Blue Mountains. 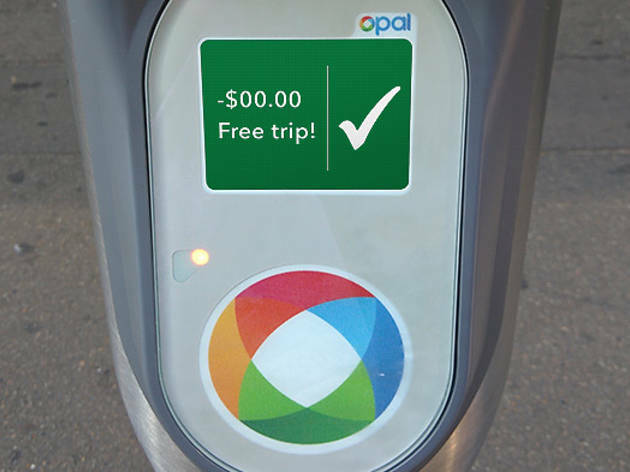 Once you’ve bought an Opal Card, remember to tap on and off on our buses – otherwise you’ll be charged the highest possible amount of money for your trip. 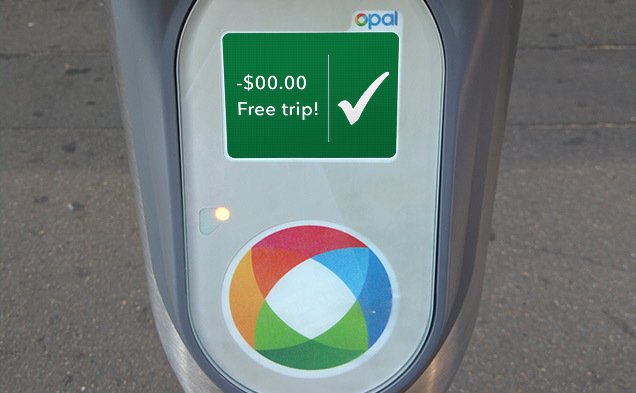 Opal cards have maximum daily and weekly charges. Just keep putting money on the card, which you can do at train stations and convenience stores, and it’ll do the thinking for you. If you’re worried about losing your card, you can even register it, here. There are people who catch a ferry across Sydney Harbour to work every day. It’s a legitimate form of public transport, and can be the fastest way to get from one part of Sydney to another. It’s also scenic like a postcard. 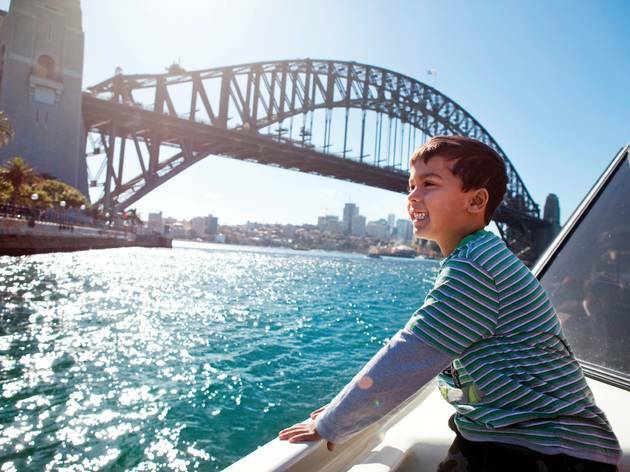 Click 'read more' for our picks of the six best ferry trips in Sydney. Our trains usually run every 15 minutes. It’s not uncommon for buses to be half-hourly or hourly – and they’re often late. Ferries aren’t that frequent either. Basically, Sydney does not have a fast, reliable, easy to use mass transit system. Even within the city, it can take half an hour or more to get from point A to point B, and often walking is the fastest way to do so. This city is a beautiful basket case, so embrace it, plan ahead and enjoy the (long) journey. Almost every cafe in Sydney is open by 7am, and many open at 6am. 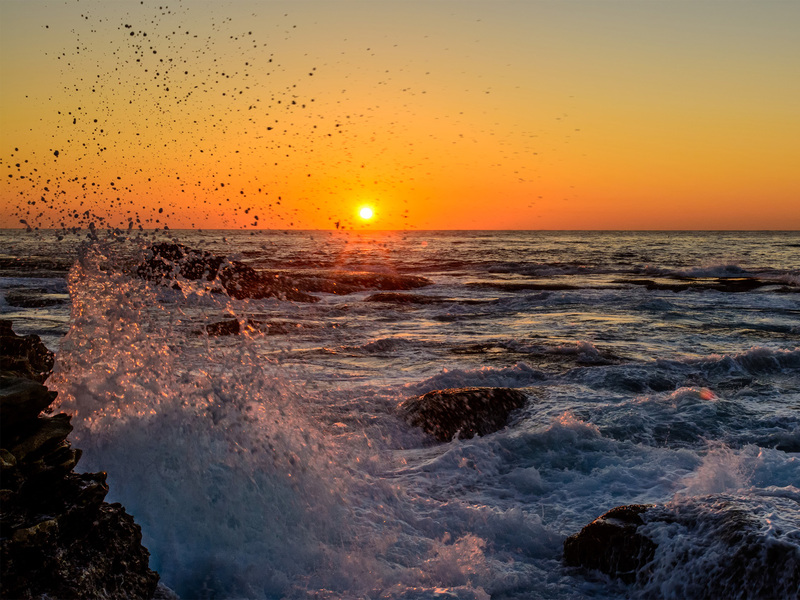 If you want to join us at dawn, click 'read more' to check out the prettiest spots to watch the sunrise in Sydney. Or head to an early morning yoga class. Want to embrace the #cleanliving vibes generally? 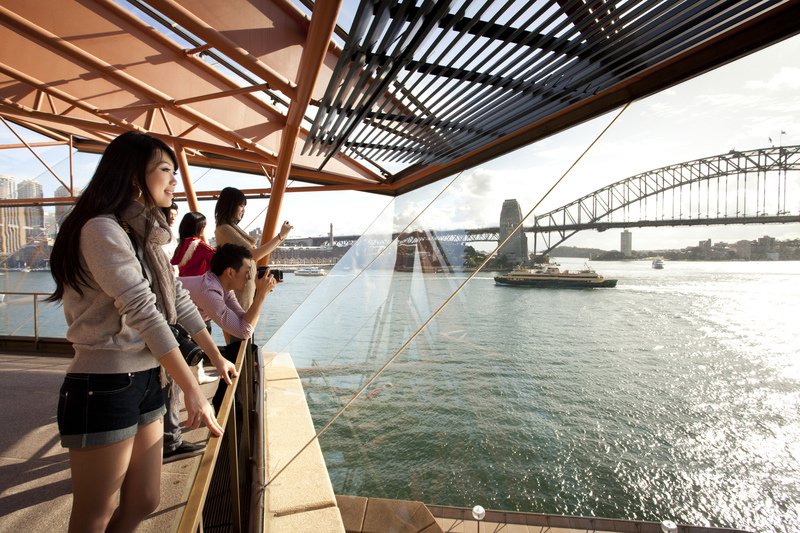 Here’s our guide to healthy living in Sydney. Ever tried a flat white? How about avocado on toast? We invented those. Here, breakfast really is the most important meal of the day – so it doesn’t matter what time of day you order it. Want eggs benny at 2.30pm? Most cafes will oblige you. Even the ones that switch over to a lunch menu at midday still sneak a few breakfast-style items in for good measure. For bonus local-points, announce you’re “having a cheeky brekky” while you tuck in. 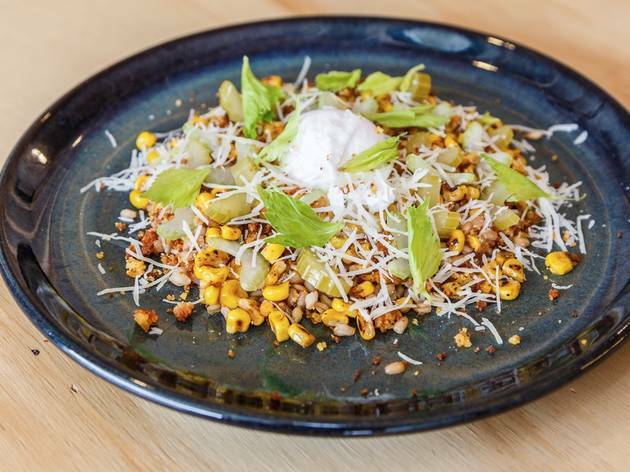 Click 'read more' to see the best breakfasts in Sydney. It’s not uncommon for restaurants to close their kitchens at 9.30pm. If you’ve left it too late to grab dinner, the chances are you may need to travel for it – because you’re not going to find somewhere open just by walking around. 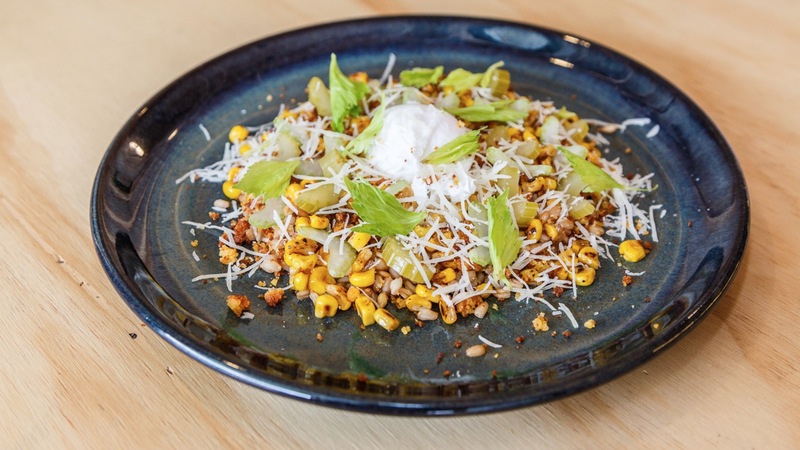 Here’s a list of the best late night dining options in Sydney. In the CBD shops are open till 7pm at the latest, and everywhere else they close at around 5 or 6pm. Late night shopping, where things stay open till 9pm or so, is on a Thursday. 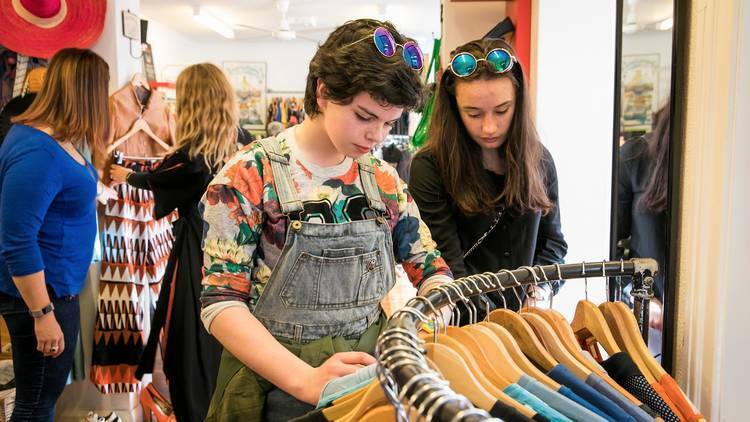 If you’re planning to hit the boutiques in Bondi or Paddington make sure you give yourself enough time. Individual hours vary from store to store, so check ahead to avoid closed doors. In the centre of Sydney, we have a little thing called ‘lockout laws’. They make a lot of people very angry. Basically, they mean that every bar in the ‘lockout’ zone has to close its doors by 1.30am, and the party stops at 3am, no matter how full the venue is. 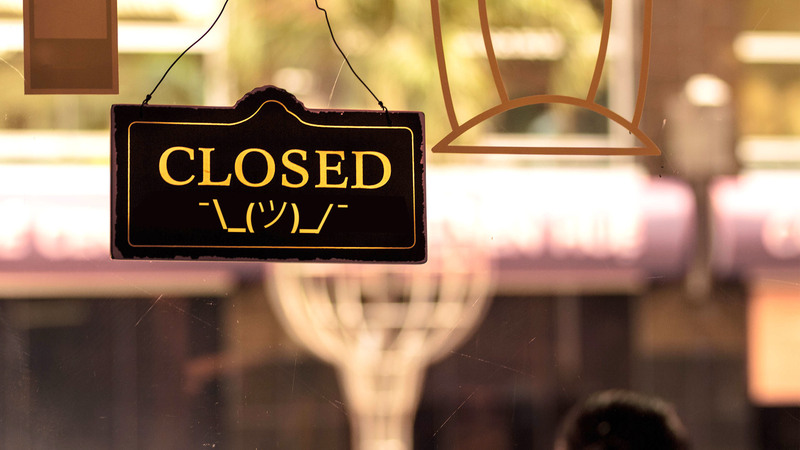 Most pubs will close their doors even earlier, at midnight. 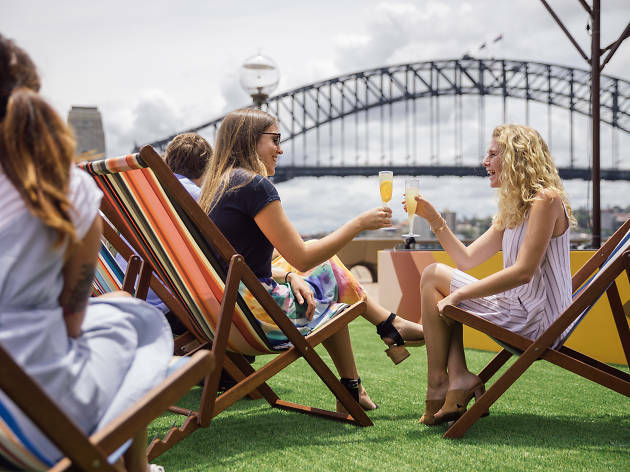 If you want to keep the good times going, you’ll need to travel to Sydney neighborhoods out of the lockout zone – most likely to the Eastern Suburbs or the Inner West. 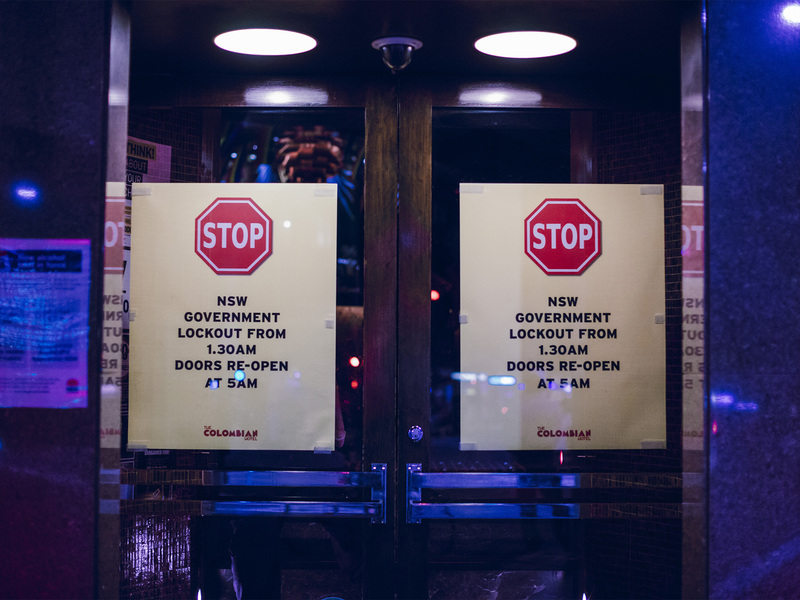 Here’s a guide to late night venues without a lockout. Although places close a little earlier (around 5pm) most shops, including small boutiques, are open on Sundays. If they’re not open seven days, they tend to close early in the week, on Mondays or Tuesdays. 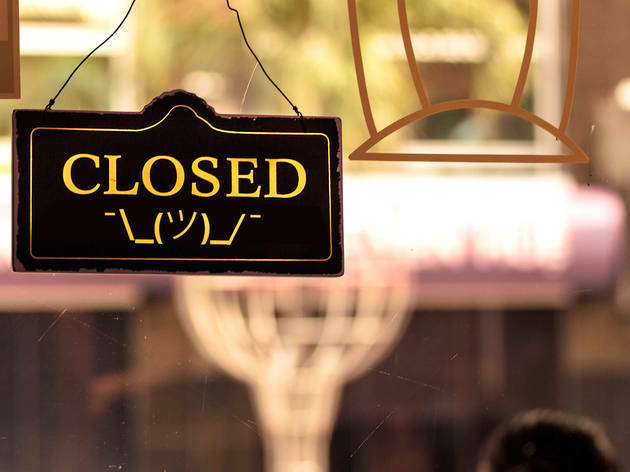 Many restaurants close their doors on either Sunday and Monday nights. It’s always worth checking ahead, just in case. 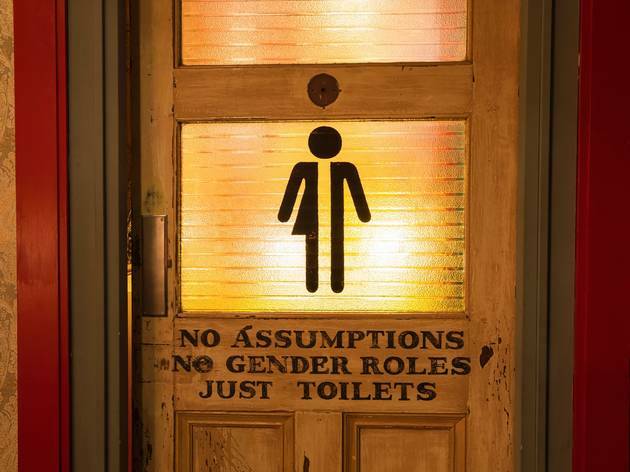 Sydney loves a good loo, letting the public gratefully use the services for free. But they’re sometimes hard to find, so keep a helpful guide handy, especially on big nights out. 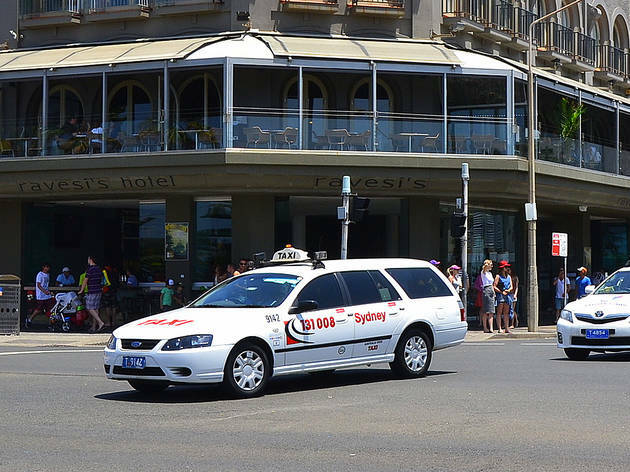 Taxis in Sydney do a shift change over around 2pm and 2am – and trying to get a cab during the hour of changeover time can be a challenge. Lucky there’s Uber and GoCatch (basically Australian Uber – with no surge pricing). 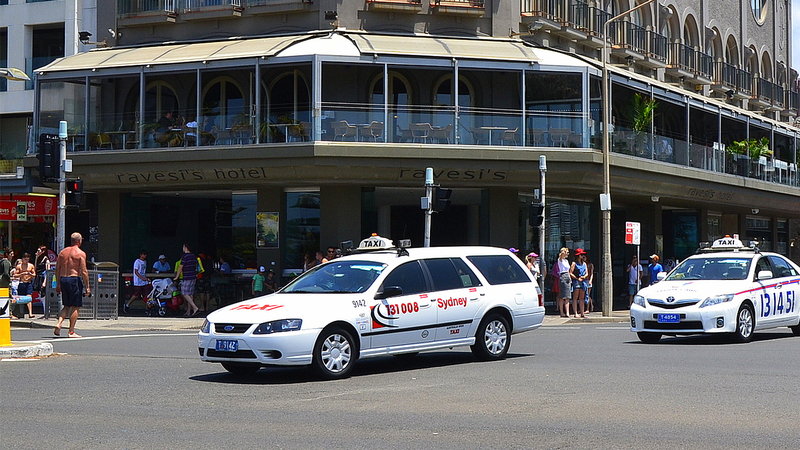 They’re both cheaper than using a taxi, and both allow you to hail cabs, if you’d prefer taking a taxi to hopping in a random car. 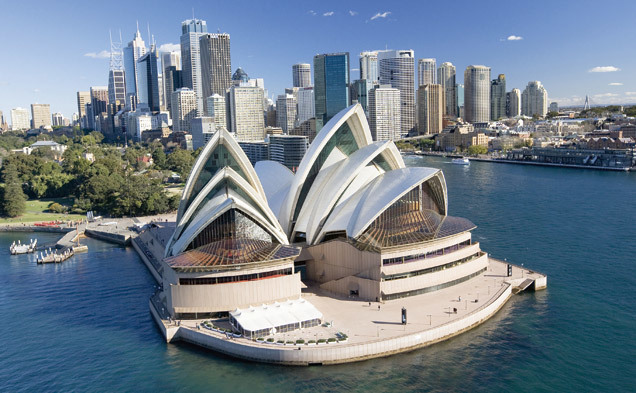 Australia is home to the world’s oldest continuous cultures. 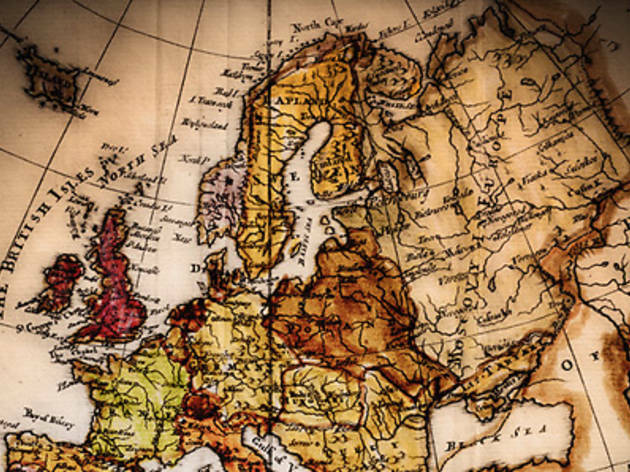 First Nations Australians were here over 60,000 years before European settlers ever arrived. 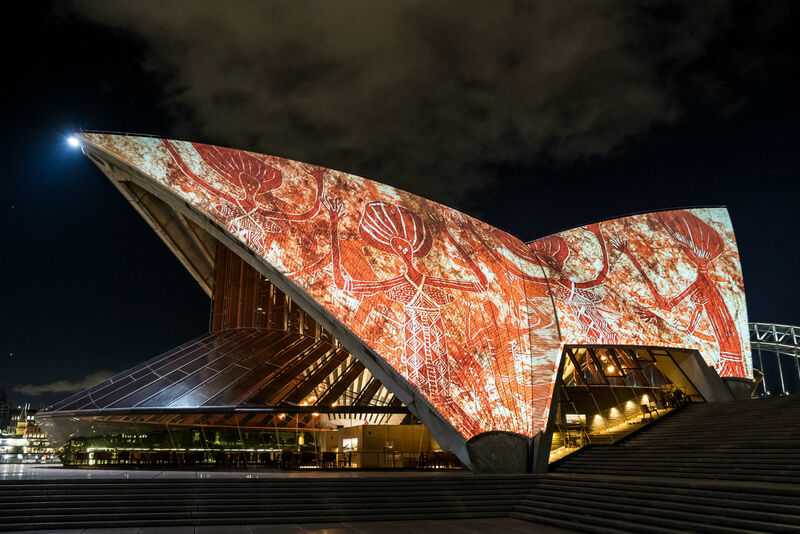 Despite a dark colonial history, and issues of poverty and disenfranchisement that exist to this day, Aboriginal culture is still thriving in Sydney today. 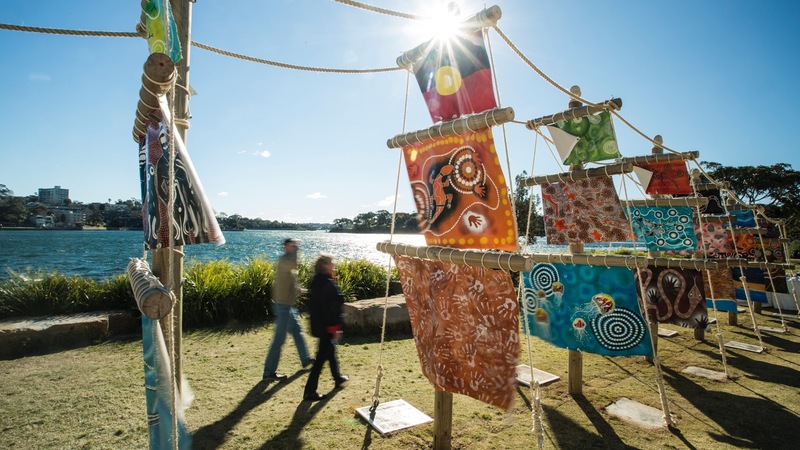 Teach yourself about it by taking an Indigenous-led walking tour, tasting bushfood or checking out some Aboriginal art. 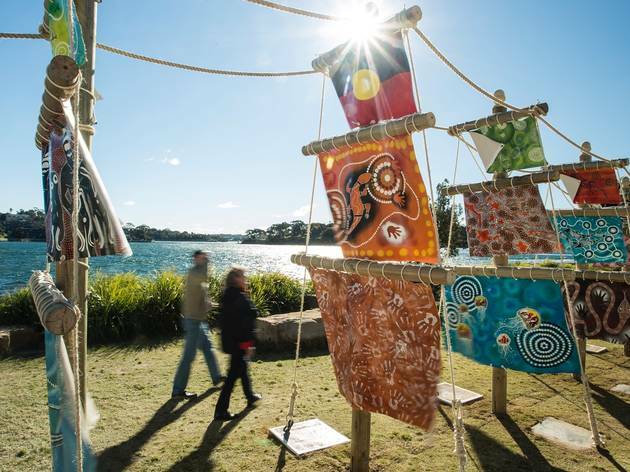 If you’d like to take home an Indigenous-made souvenir, be aware that not all Aboriginal art is authentic, or ethically sourced. 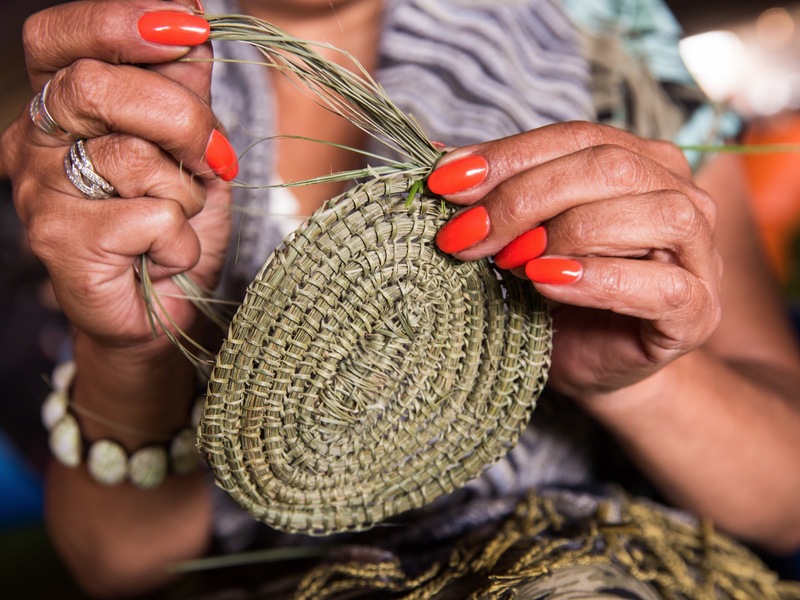 There’s an Indigenous Art Code that provides a legal framework for commercial dealings and sets ethical standards. 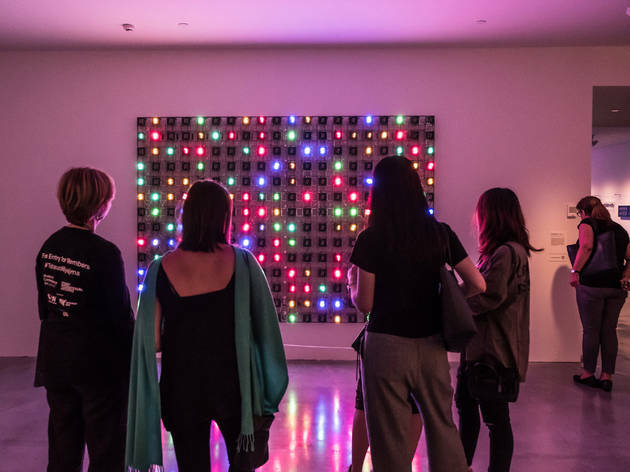 If you’re buying from a gallery, pick one that’s a signatory to the Code. Besides this, you should always ask for details of the work’s provenance (who made it, where, and when) and proof of authenticity (did the artist named actually make this work?). For something more affordable, check out the Blak Markets. They have an online store and hold regular market days selling Aboriginal-owned and made souvenirs. 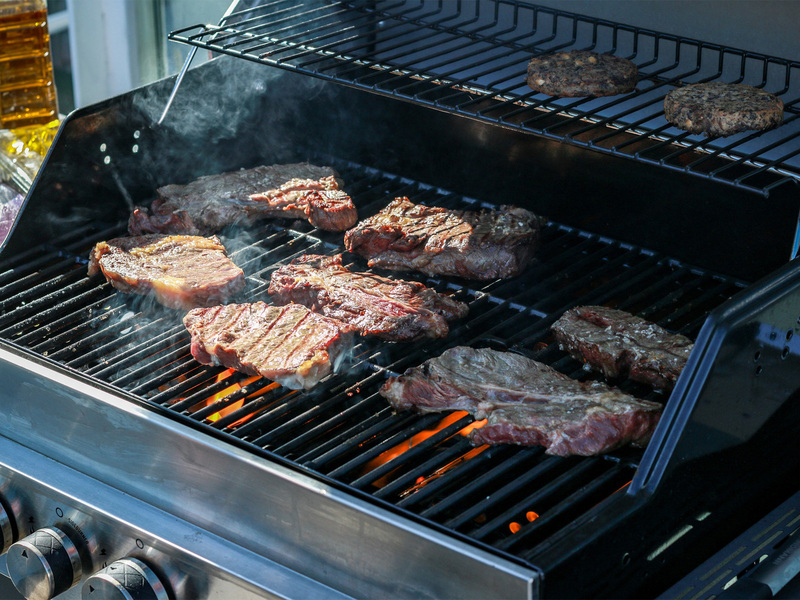 Tending a sizzling mountain of meat and seafood over a scorching hot plate in the great outdoors while the flies swarm and the kids run wild. It’s Australia’s favourite pastime; the barbecue. 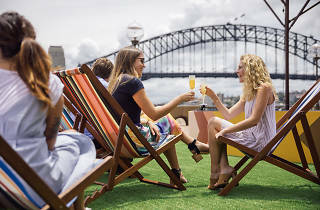 Even if you don’t have the pleasure of visiting a backyard event while in Sydney, you’ll be able to participate in this cultural phenomenon at free barbeque spots throughout the city. While there are plenty of great restaurants and coffee shops in downtown Sydney, staying right in the centre of the city doesn’t suit everyone. 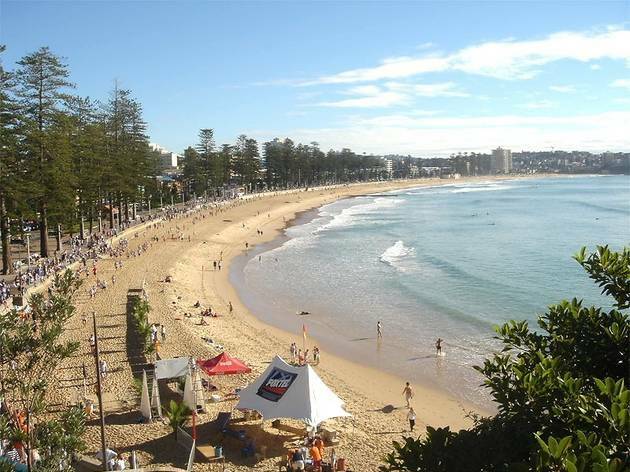 If you want to visit the beach every day, for instance, you’re better off staying in a beachside suburb like Bondi or Manly. 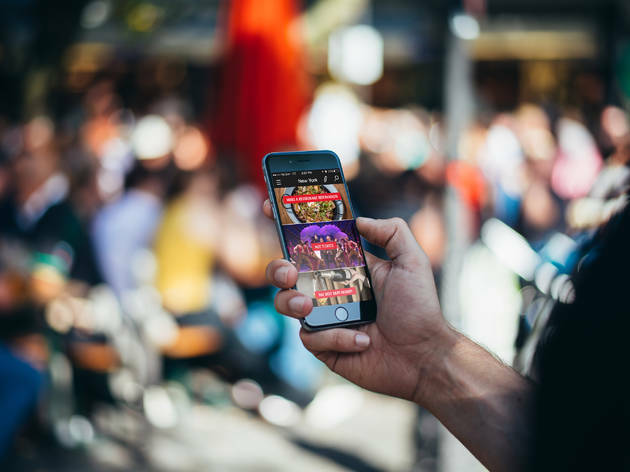 If you’re here for the nightlife, then staying in Chippendale or Newtown will give you walking-distance access to lots of late night bars, pubs and places to see live music. 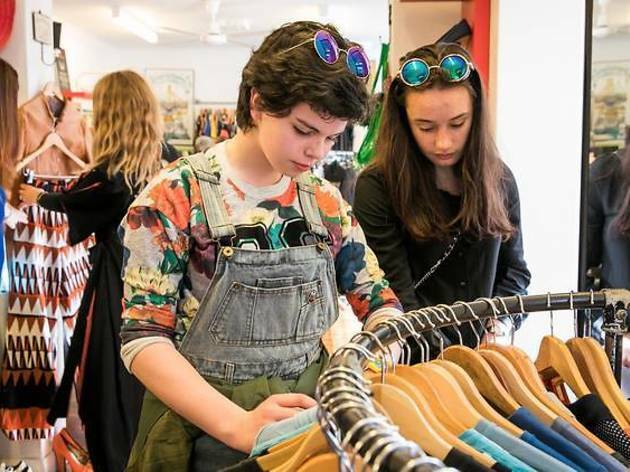 If you’re here for the food and shopping, then the inner eastern suburbs of Surry Hills, Darlinghurst and Paddington will probably suit your needs. 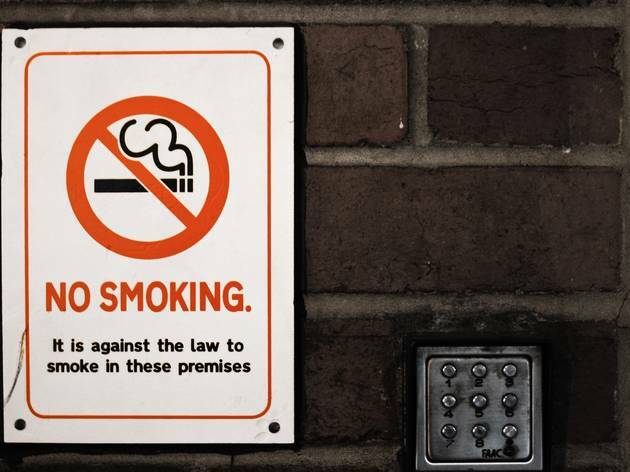 Many Australian cities are pushing towards being a smoke-free. 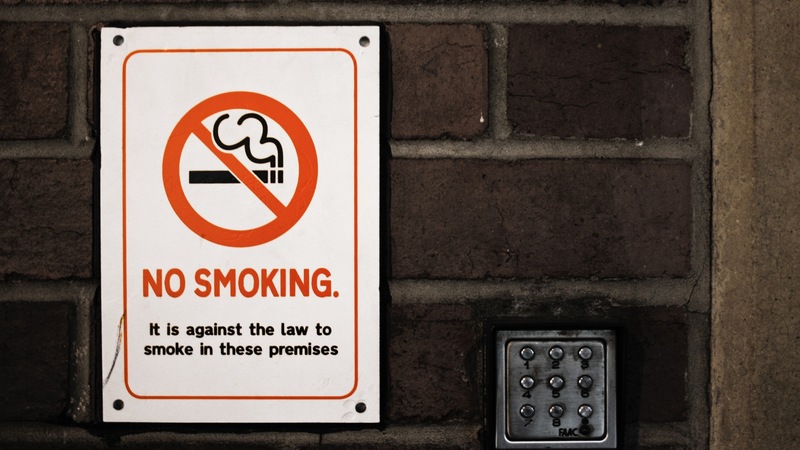 For a basic Sydney no-go list, remember that smoking isn't permitted anywhere food is served, on public transport or at bus and train stations, close to playgrounds or public recreation areas, at sporting grounds and close to any building entrance. And popular shopping spot Pitt Street mall is now completely smoke-free. Basically, assume no and check with the proper authorities. 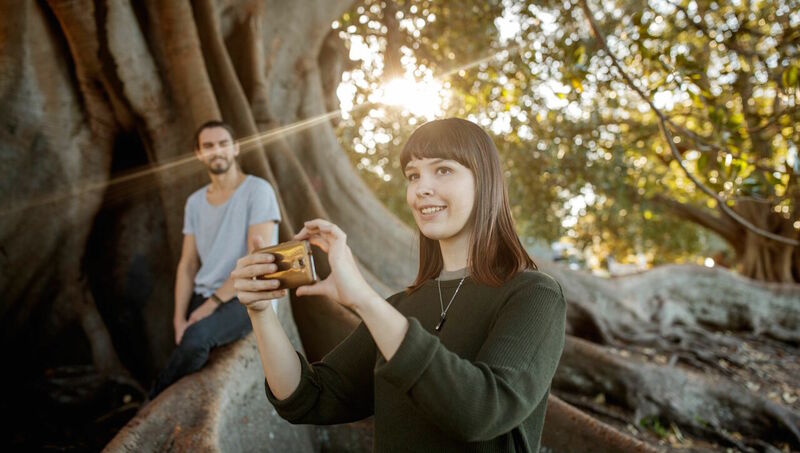 Staying connected is a top priority for most travellers and luckily, Sydney has got you covered. 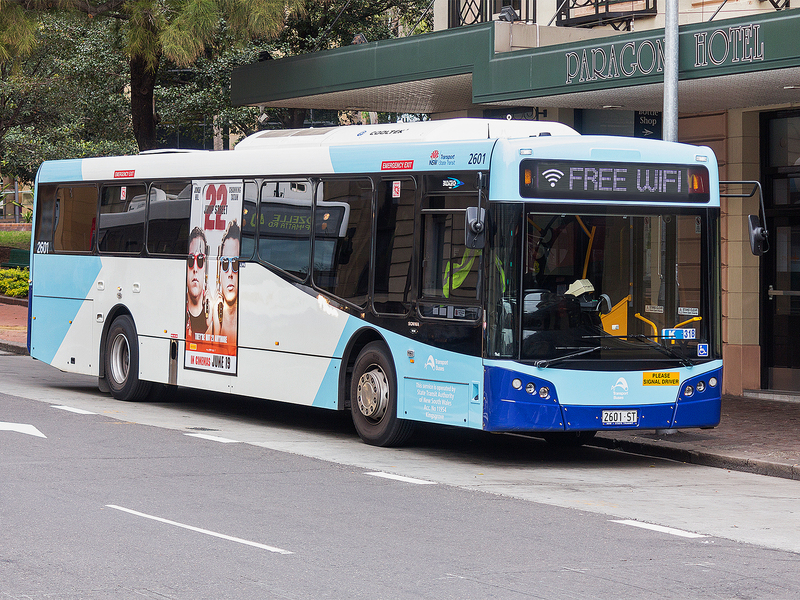 More of the CBD and surrounding neighbourhoods are becoming Wi-Fi hotspots. Even some green spaces like the Sydney Botanic Gardens are taking up the trend. 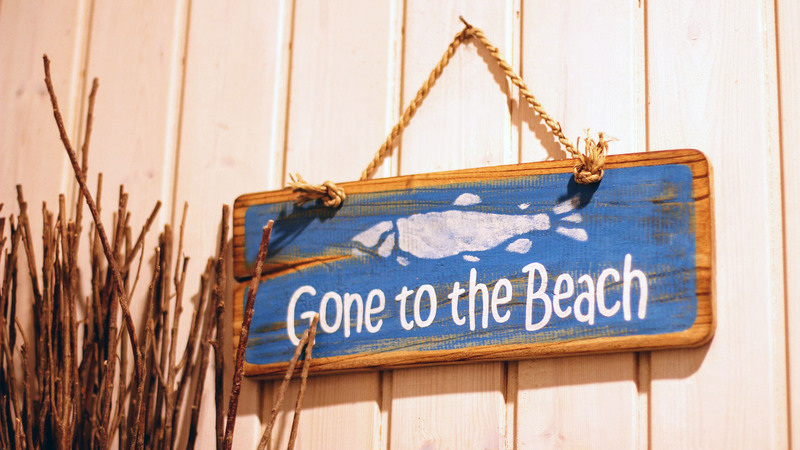 Tired out from all your adventures? Spend a day bonding with the staff over how long you’ve nursed your latte at these Wi-Fi positive cafes. Every night at sunset the Sydney Opera House is illuminated with a projection called Badu Gili, which shows the work of five First Nations artists from across Australia and the Torres Strait Islands; Jenuarrie (Judith Warrie), Frances Belle Parker (from Dyinda Designs, featured in our Deadly Sydney issue), Alick Tipoti and the late Lin Onus and Minnie Pwerle. 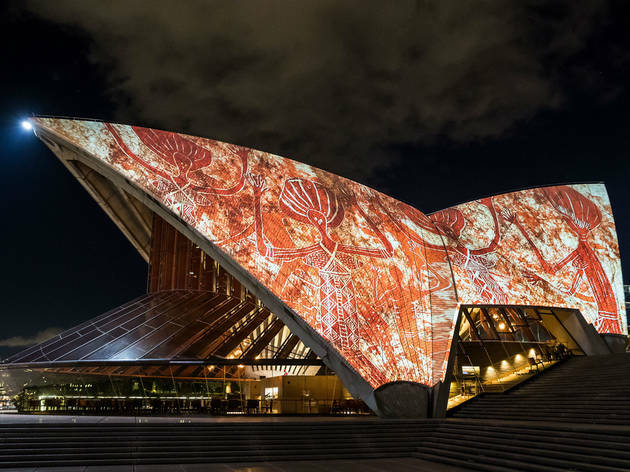 You can check what time the projection will light up at the Sydney Opera House website. 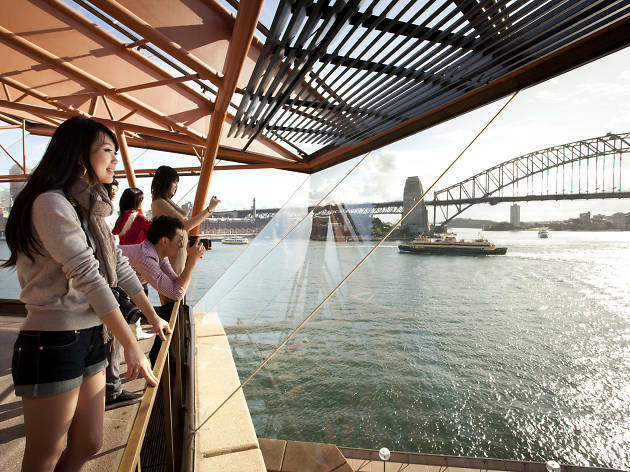 Don’t just snap a selfie in front of the Sydney Opera House – the best experience of the venue is on the inside. 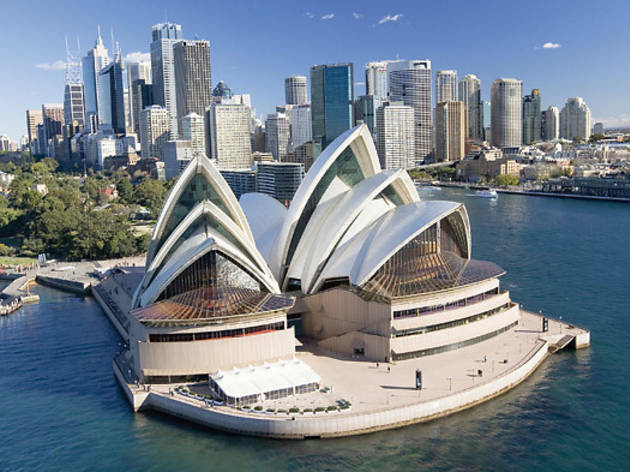 The Opera House is the heart of theatre, classical music and major rock shows in Sydney, and with over 2,000 events a year, there’s probably going to be something on to your taste while you’re in town. And if not, you can always take a behind the scenes tour. 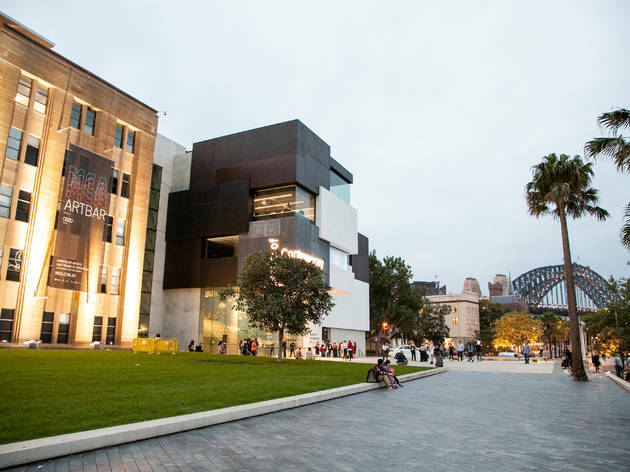 If you’re more interested in fine food than fine art, hit up Bennelong. It’s one of the most beautiful restaurants in Sydney. 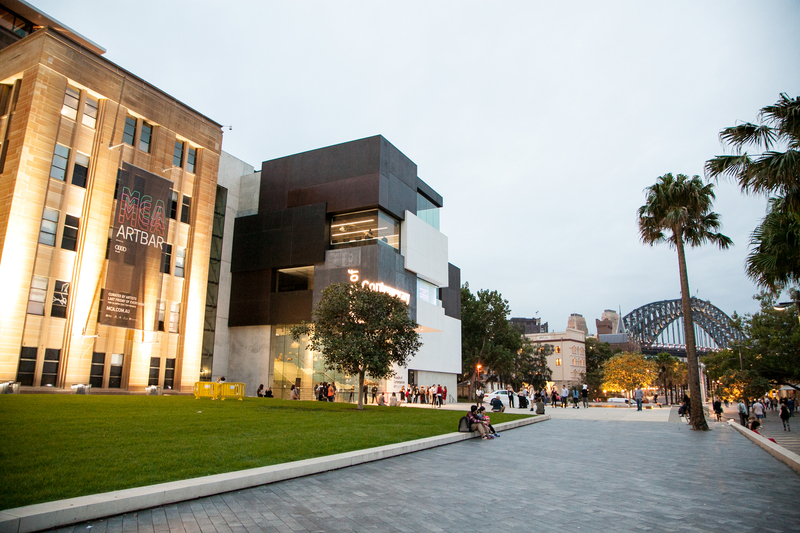 Major art institutions in Sydney stay open later (around 9pm) on Wednesday evenings, and some have free public programming to go along with their extended hours. 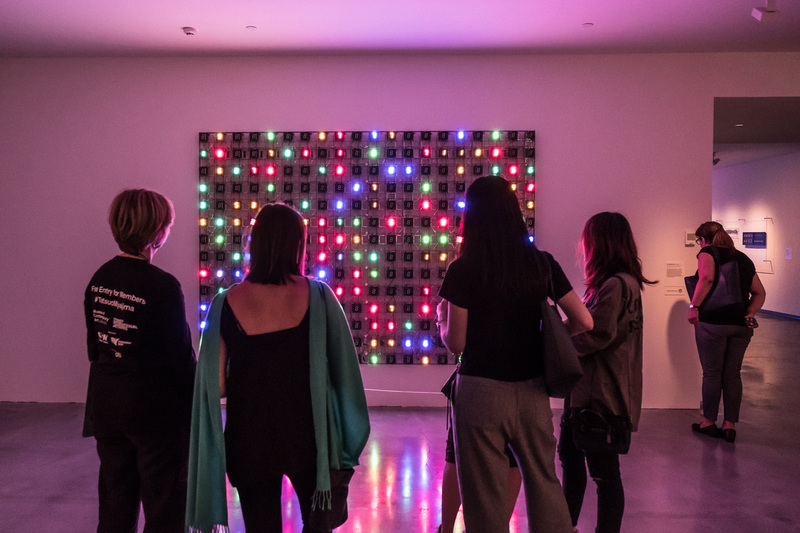 If you plan on checking out art at night, hump day is your best bet. 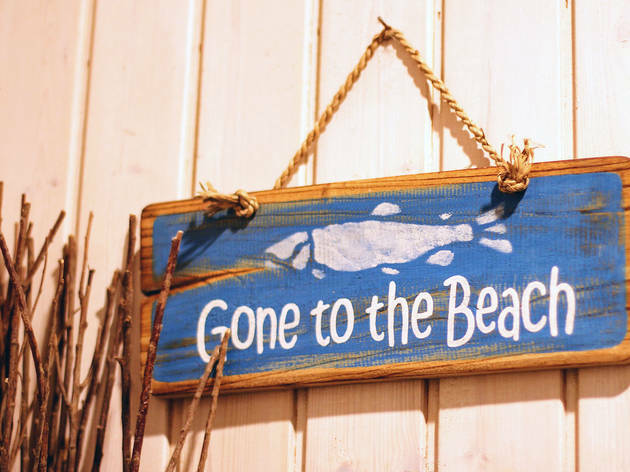 But only if that beach is Coogee or Bondi (catch a bus from the city), Cronulla (take a train) or Manly (catch a ferry). 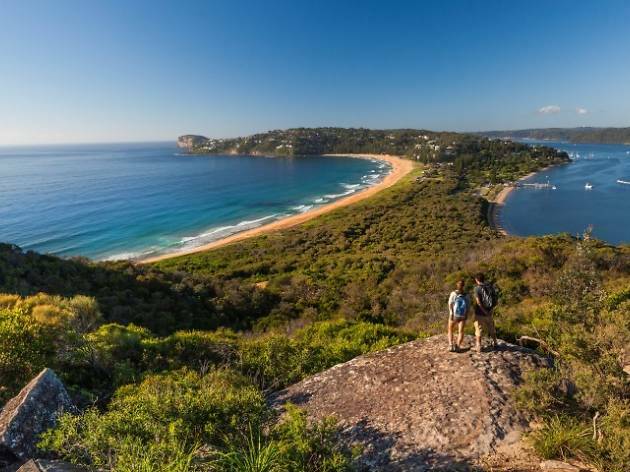 Sydney’s Northern Beaches like Avalon, Palm Beach and Whale Beach are a punish to get to via public transport – but if you’re prepared to ride the L90 for an hour and a half to see the set of Home and Away, it can be done. As for the other eastern and southern beaches, there are buses, but they tend to be infrequent. 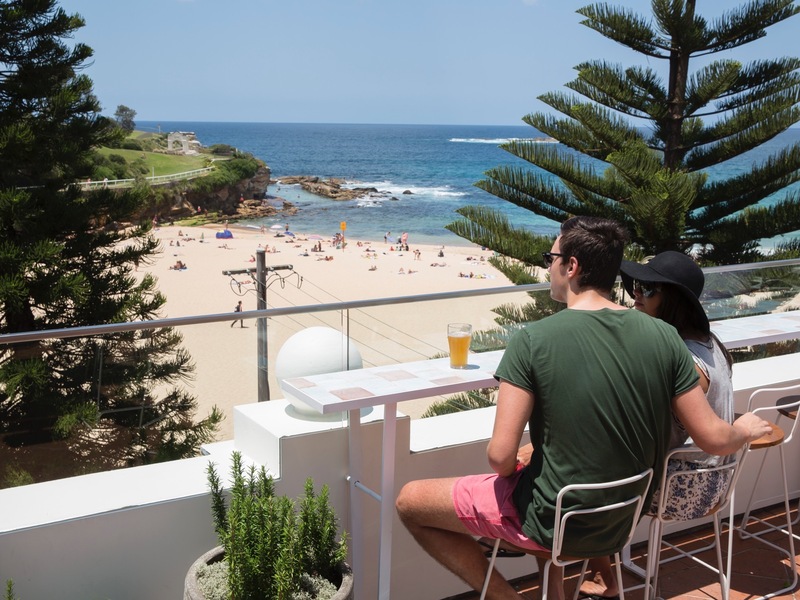 Pictured: Coogee Beach, as seen from the Coogee Pavillion. Even in winter that infamous Aussie sun may shine through and leave you red in the face with embarrassment and a not-so-healthy tan for forgetting your sunscreen. To save your skin, your go to is SPF 30+. And don’t forget to keep your fluids up. If you starting looking, you’ll quickly realise Sydney is pretty big on bubblers (aka water fountains) offering free filtered water. So help the planet and your wallet by carrying a reusable water bottle and stay hydrated as you hit the pavement. …But it’s not for the reasons that you think. Natural causes aside, the most common ways for tourists to die in this country are on the road (remember, we drive on the left hand side here) and from drowning. 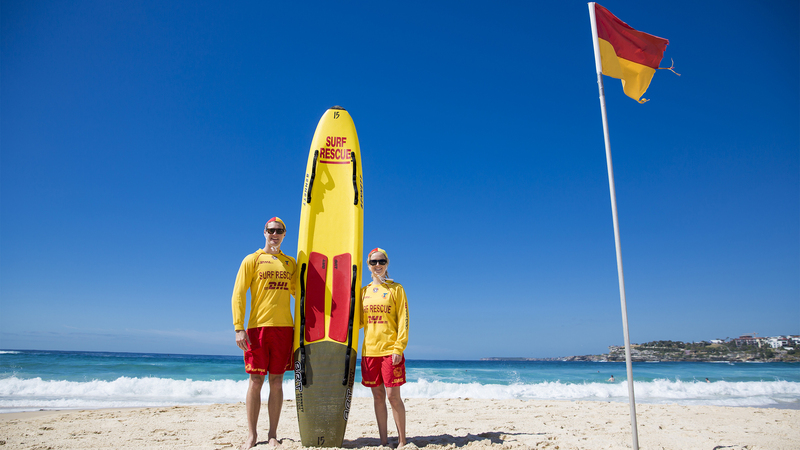 To avoid the latter, always swim between the flags on lifeguard patrolled beaches. That way, if you do run into trouble, you will be easily seen and rescued. 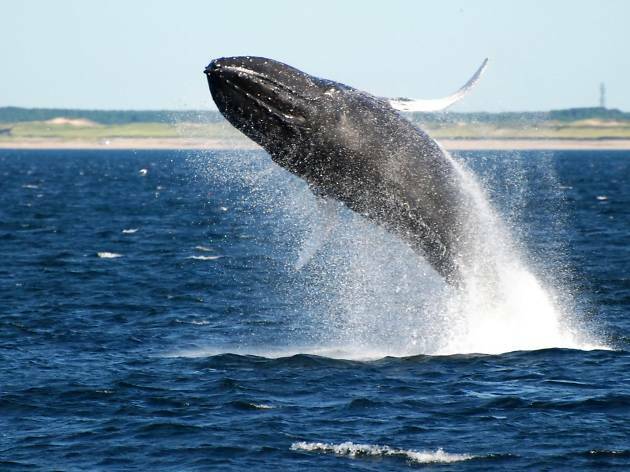 It’s also worth educating yourself on how to spot a rip (that’s a dangerous current that can pull you out to sea). 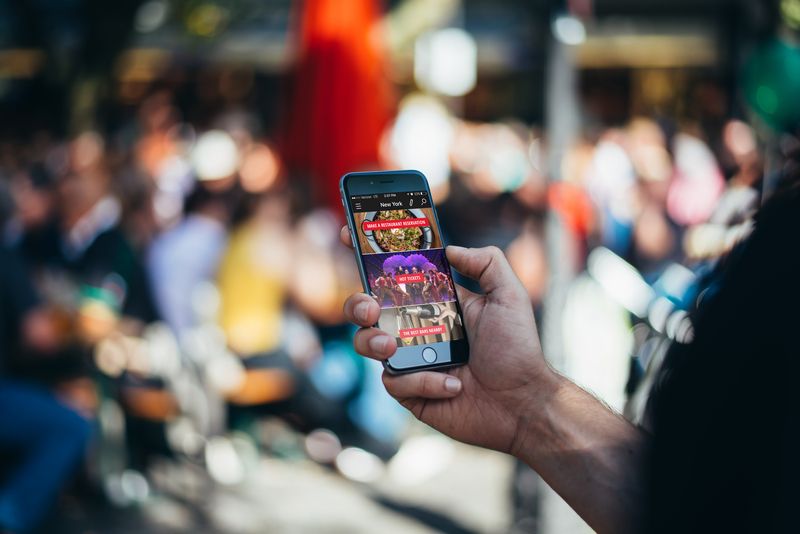 The Time Out app is the best of your city, at your fingertips. We’ll offer you restaurant recommendations, based on your location, the best events happening near you and more. Best of all, you can use it all over the world. The easiest way to get around is by using a ride hailing service. Lyft is yet to arrive in Australia, so we suggest using Uber or, for some local flavour GoCatch. GoCatch is cheaper than Uber during surges, and the drivers keep 85 per cent of each fare (Uber drivers make 75 per cent of the total fare). 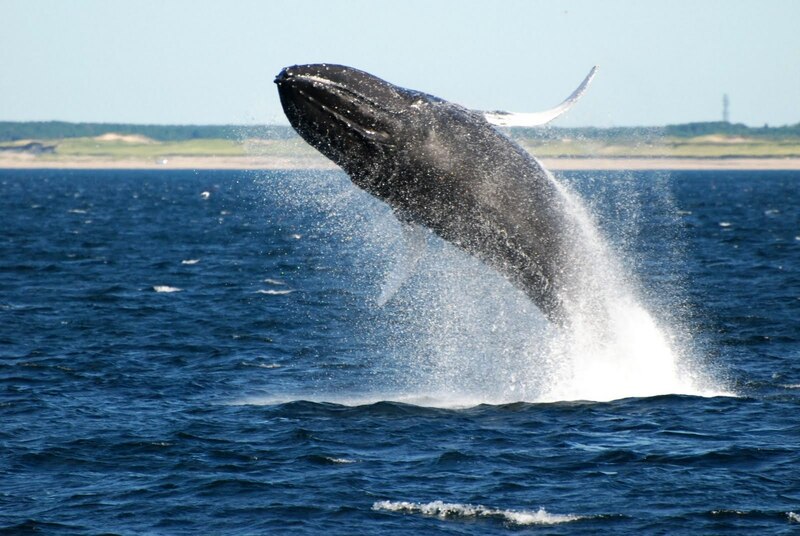 If you’re visiting in winter and want to meet some whales, there’s an app for that. Users can upload sightings, and Google Maps will find your location and you can select vantage points or tours. Want to take a self-guided tour of public art or historic sights? 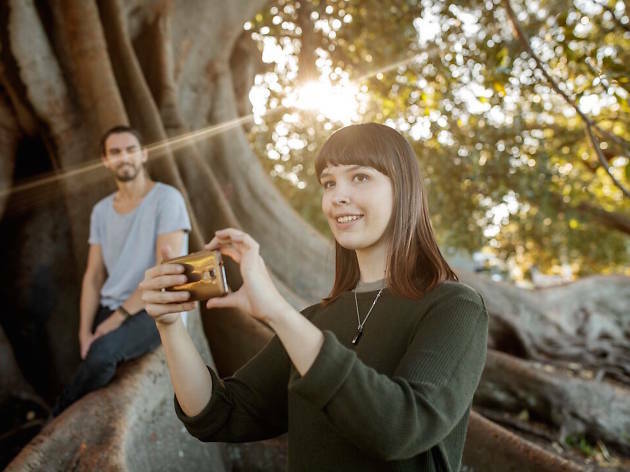 The City of Sydney has created a ‘Culture Walks’ app with 400 ‘points of interest’ and ten self-guided walks, curated by the city council. 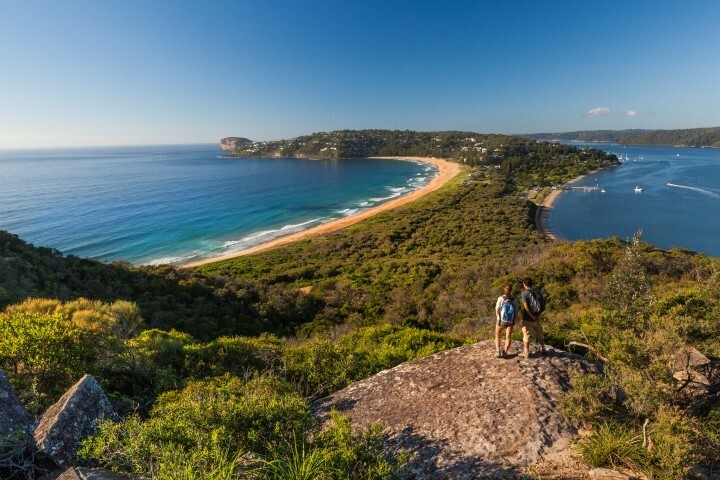 If walking in nature is more of your thing, the Wild Walks app features over 1,000 walking trails around New South Wales, and the majority are concentrated around the Sydney region. You can select walks by difficulty, time and location. 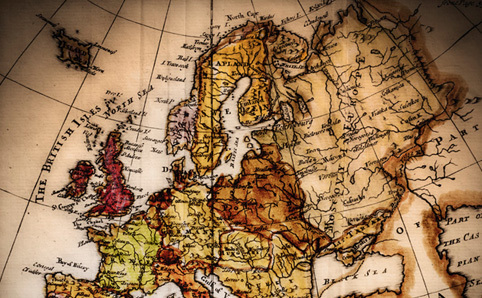 You’re probably not going to be able to find your way around without a map. Sorry. 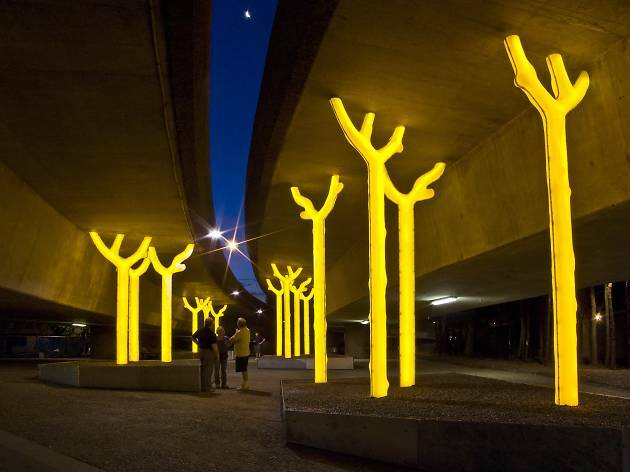 Sydney streets are confusing, and our wayfinding isn’t great. Every smartphone map app will accidentally take you to the back of buildings, or send you the wrong way down a one way street sometimes, but in our experience, Citymapper is the best if you’re on foot or going via public transport, while Google Maps and Waze are the best for in-car navigation.